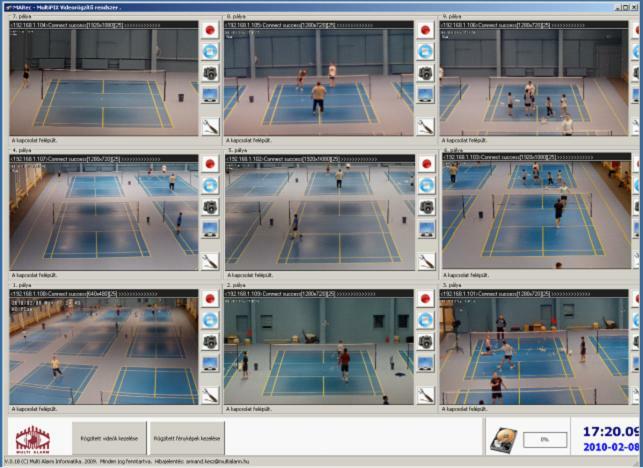 The biggest badminton sports hall in Hungary prefer Multipix HD IP Cams as their first choice for Security surveillance and to record sports events and trainings. 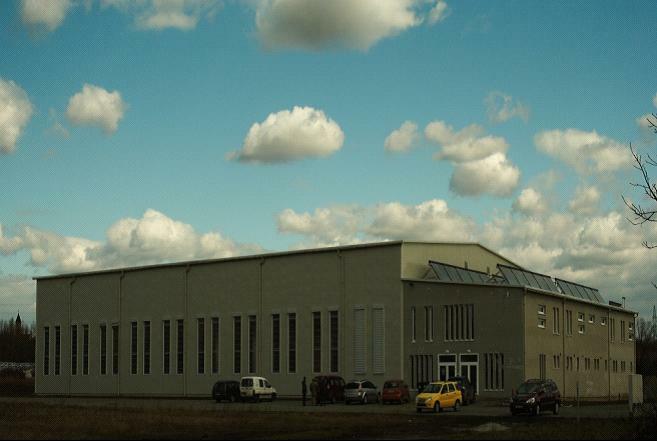 The biggest badminton sports hall in Hungary is built for the badminton team of the sports association and for the local community. To ensure the security and get good image quality recordings of sports event and trainings, it needs cameras with very good performance. And the image quality of the video had to meet requirements of a higher level. HD resolution and a recording speed of 30 fps are basic requirements. While recording of the pictures in digital format, which makes possible immediate processing and duplication, was an expectation the client had hoped of. Considering all these points and the price/value ratio, they prefer to use Multipix HD IP camera. MP-HD200 and MP-HD730 are 1080p full frame IP camera H.264 compressed. The HD Camera output a real time video with Blu-Ray DVD image quality. MP-HD730 is newly developed 1080p HD PTZ high speed dome. The preset speed is upto 400 degree per second. Other features like 10x optical lens zoom AF, Bi-audio, built-in HTTP protocol, PoE are important reasons for the client to choose Multipix. They were installed in different badminton courts. The sate-of-the-art image quality and camera function just work in the way as our client required. Additionally, the clients prefer to use their self developed system to manage these camera. Multipix provide them the SDK for the integration. And help them to develop a new NVR application to the system. The application was written in Delphi language and the main priority was creation of a fast and user-friendly interface.